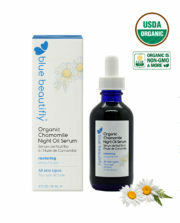 Rich with omega 6 and vitamins A and E, argan oil nourishes and rejuvenates the skin. 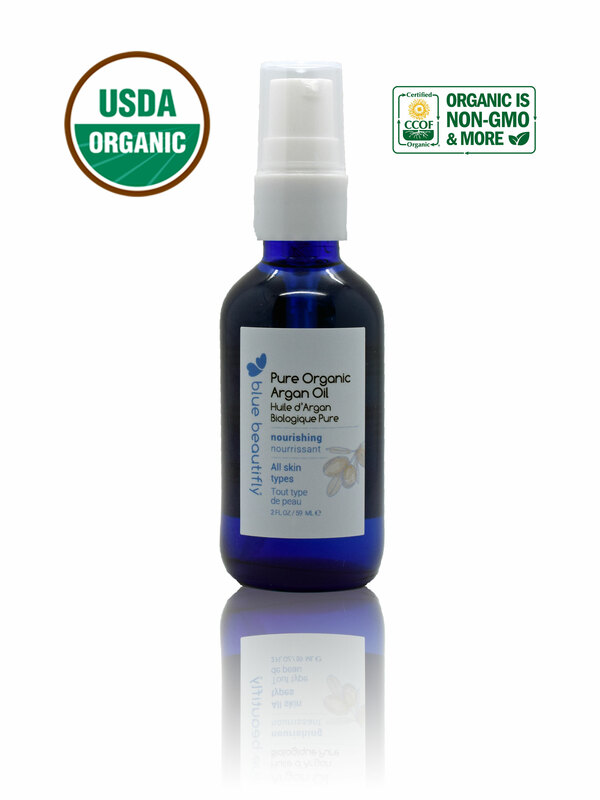 Experience mutual love with Pure Organic Argan Oil! 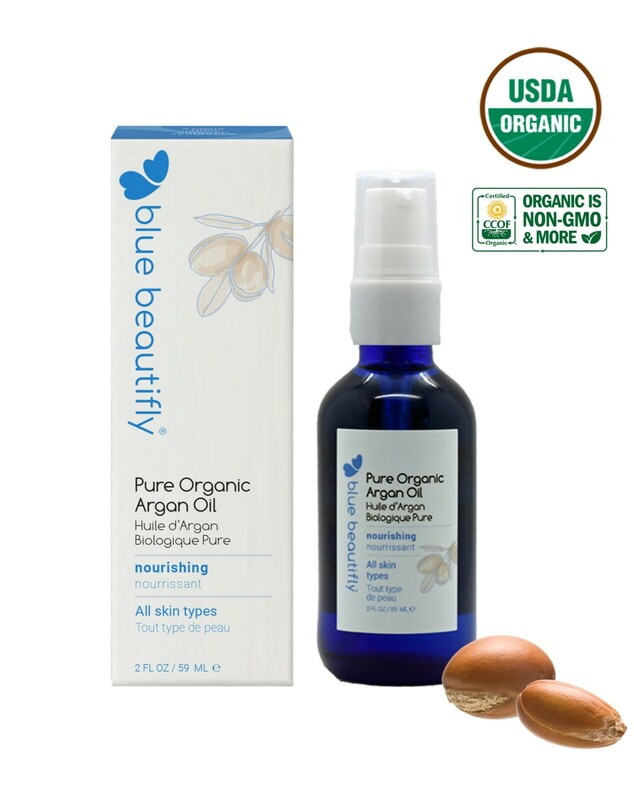 Pure Organic Argan Oil contains 100% organic argan oil and nothing else! 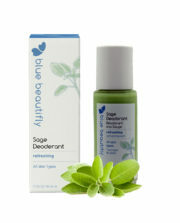 Containing splendid anti-aging and skin balancing properties, it is suitable for daily use on all skin types. 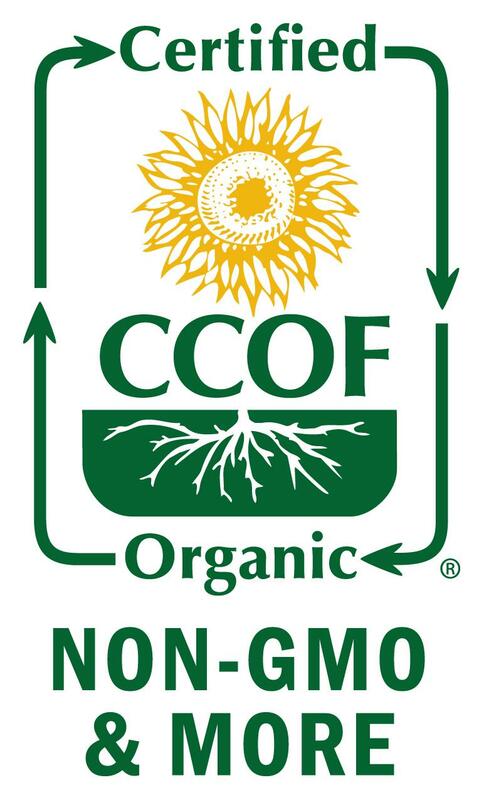 Organic Argan Oil. Rejuvenates, improves elasticity, smoothes appearance of wrinkles. It nourishes scalp and hair. 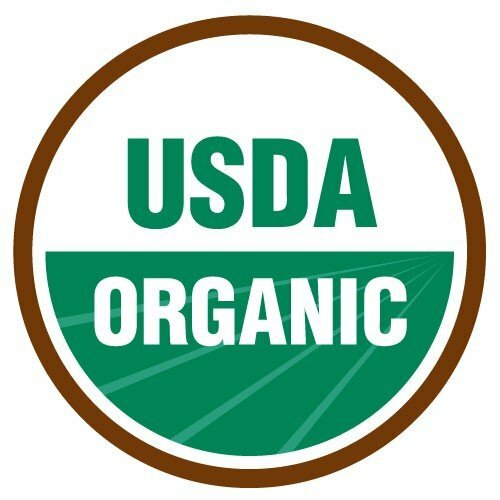 Ingredient: Organic Argan (Argania Spinosa) Oil. 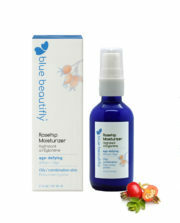 After using Blue Beautifly cleansers and tonics, apply a few drops onto your entire face and neck. Avoid getting directly into the eyes. Use morning and night.